 Dual purpose braiding comb. 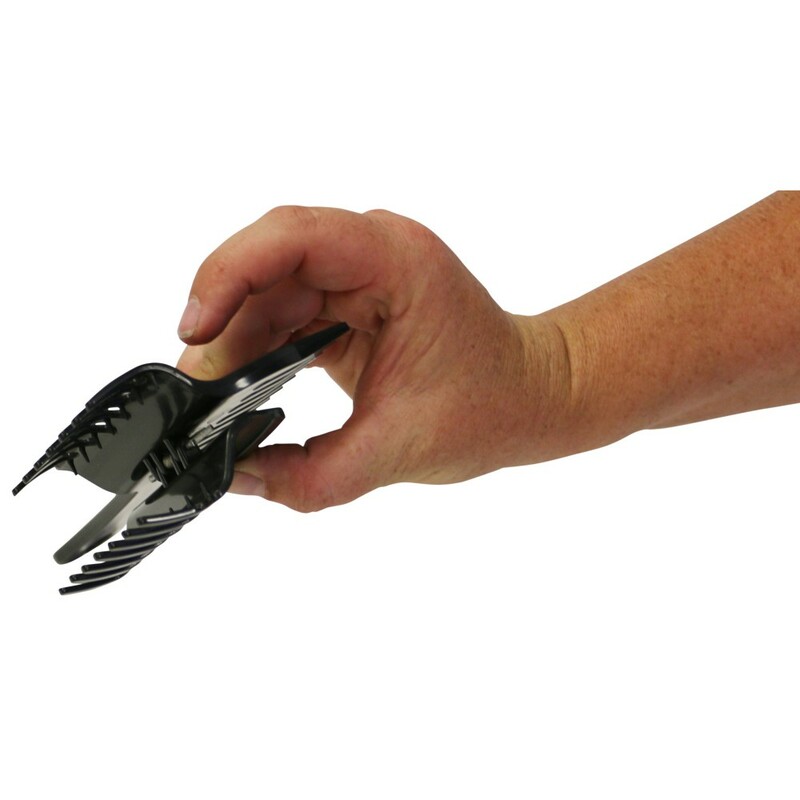  The clip holds the hair out of the way while you concentrate on braiding. 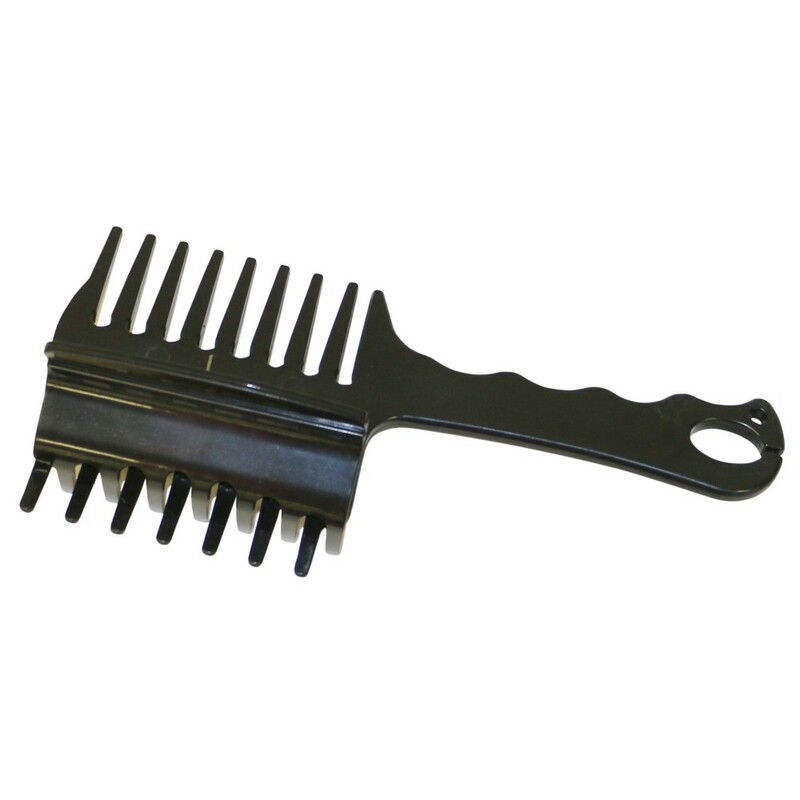  The only plaiting comb you will ever need. 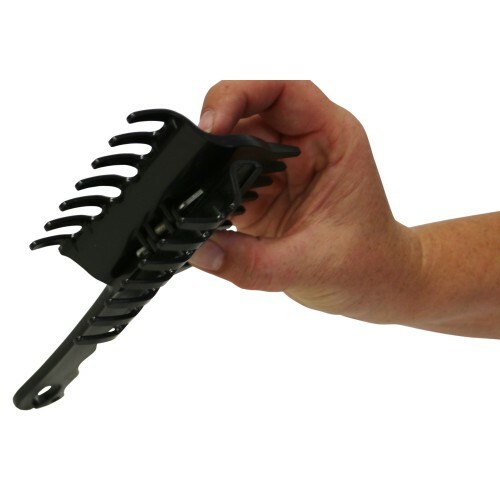 Thank you for your review of Showmaster Braiding Comb w/Clip Black.